Adventure more and go further in the all-new 2019 Jeep Compass! With optional 4×4 capability and extraordinary power, this SUV is ideal for any lifestyle. No matter the road conditions, stress-free travels are expected. 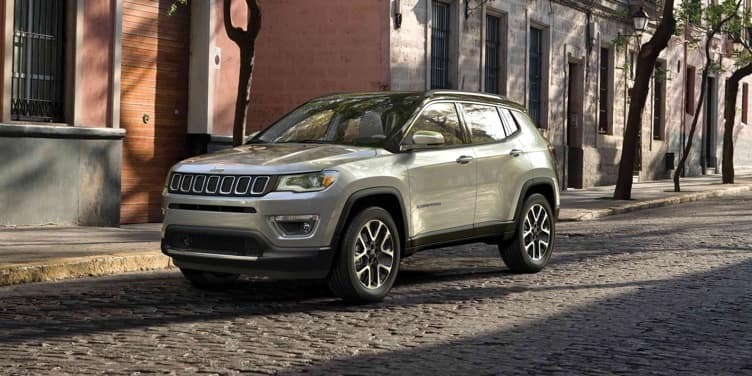 Searching for 2019 Jeep Compass lease and finance specials? Pollard Jeep offers the best deals around! View our current offers today. Serving Denver car shoppers.